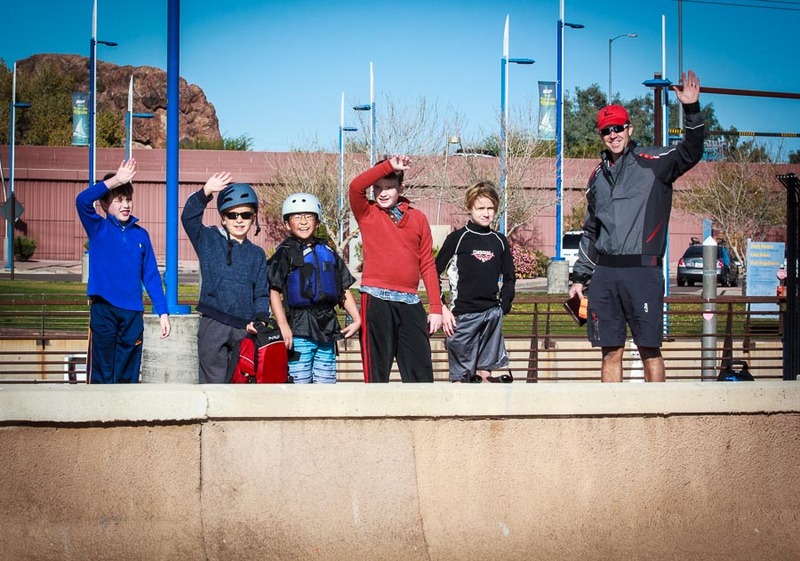 The nonprofit Arizona Sailing Foundation takes kids the next step in sailing skills by offering O’pen Bic performance boats and performance training. The dates of the next class are all Wednesday afternoons with an opportunity for Sunday racing. Every Wednesday from January 16 to March 27. 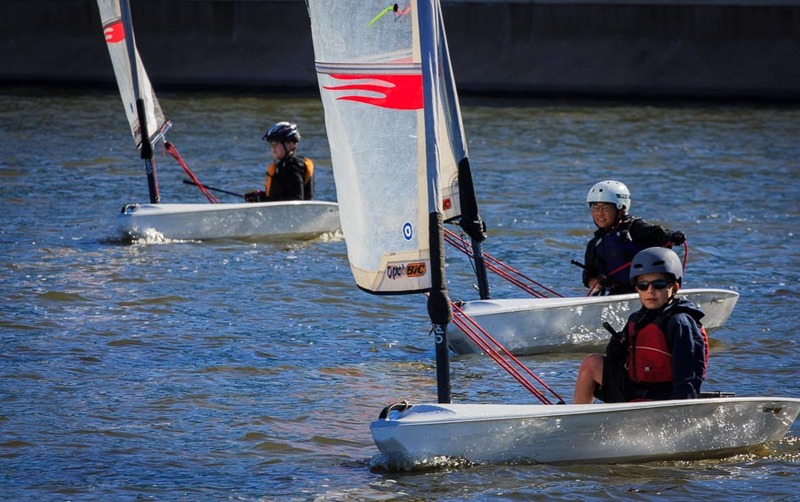 What it’s about: Fun on the water by learning to race. 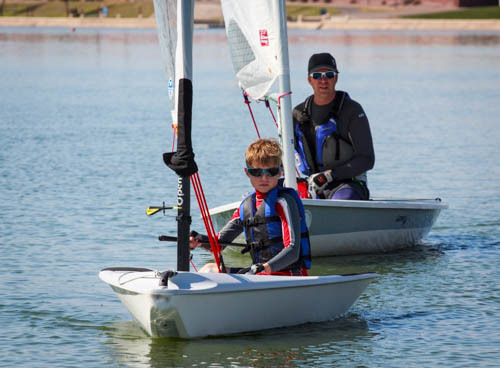 Sail and race in O’pen Bic sport boats, Lasers, or whatever boat matches your goals and skill. Parents are requested to help rig the boats a half hour before class begins and stay to help de-rig the boats. Learn boat handling, safety, docking and racing procedures and tactics. 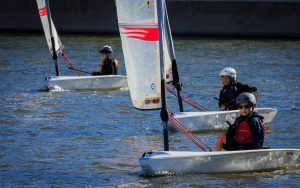 Who should attend: Any junior between the ages of 10 and 13 who’s completed the Opti 1 and Opti 2 programs or has passed a sailing skills expertise test. Classes open to all skill levels. Small class size means personal attention and rapid learning. All boats and costs are included. You must provide your own PFD and helmet (Bicycle or Skateboard helmet is suggested). Here’s a fun promotional video for the Bic.